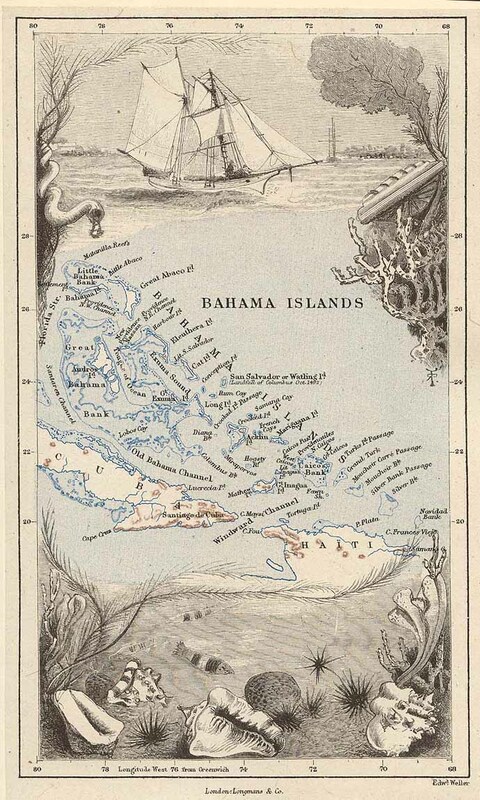 "The Bahamas" from Lady Brassey. In the Trades, the Tropics, and the Roaring Forties. London: Longmans, Green & Co., 1885, p. 309.